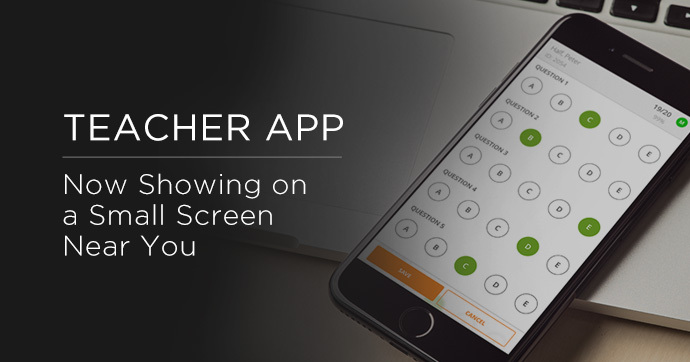 Teacher App for iPhone is Here! Roam free in your classroom, capturing more formative data whenever, wherever learning happens. 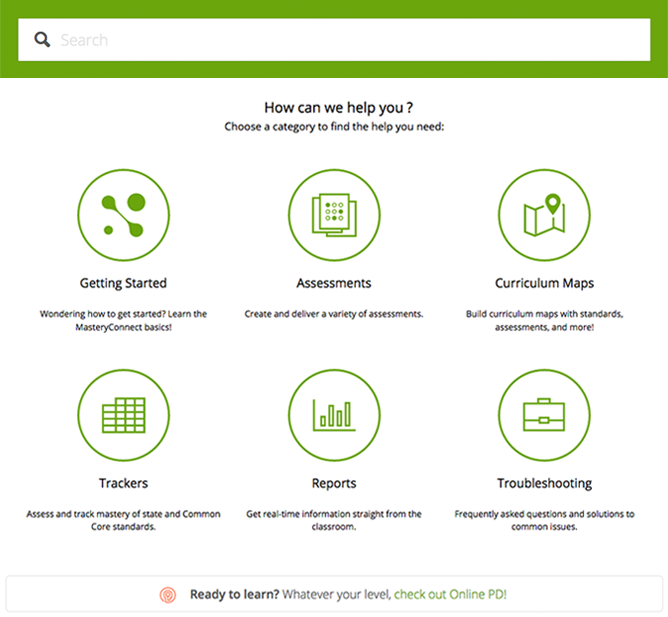 MasteryConnect supports over 2.5 million teachers with curriculum and assessment tools to drive student growth. And now, with the new Teacher App for iPhone, everything you need for performance-based and formative assessment fits right in your pocket. Watch how MasteryConnect Teacher App for iPhone keeps you moving. 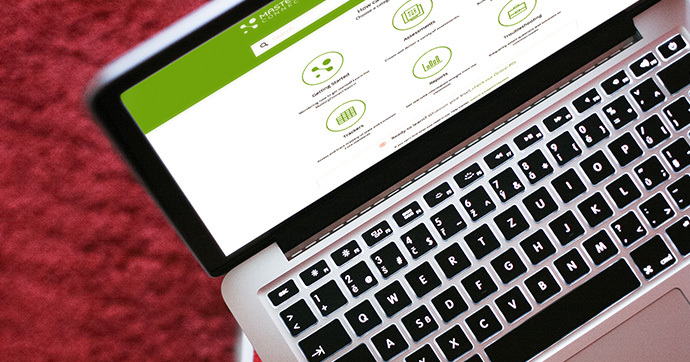 Did you know that MasteryConnect is now fully integrated with the Canvas LMS? That means it’s easier than ever to use MasteryConnect curriculum and assessment tools to measure and promote student growth. 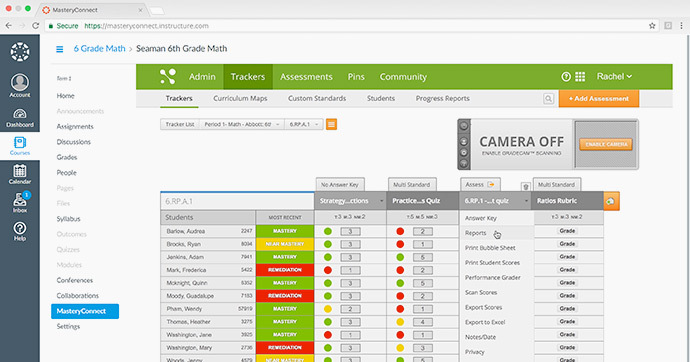 In addition to single sign-on and automatic data pass back, teachers can launch formative or benchmark assessments created from any of the million standards within the MasteryConnect platform—directly from the Canvas interface. The webinar will be co-hosted by MC Chief Learning Officer Trenton Goble and Regional Sales Leader James Seaman, both veteran K-12 educators. Want to sharpen your MasteryConnect skills? Have a question about a specific feature? Good news! You can learn all the ins and outs of MasteryConnect with these online resources. MasteryConnect Online PD has a library of instructional videos that will take you step by step through MC assessment and curriculum features. And, because Online PD is available on demand, you can learn anytime, anywhere! 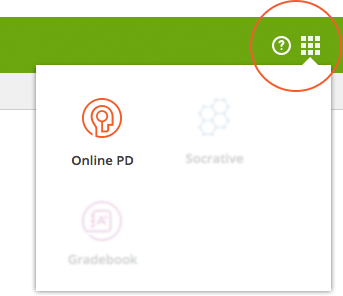 Just click on any online PD link or icon in your MasteryConnect account. Then choose the videos and topics you would like to view. The MC Help Center is always there with hundreds of articles that will guide you through nearly everything in MasteryConnect. Launch the Help Center by clicking on the ? icon in the top green navigation bar. 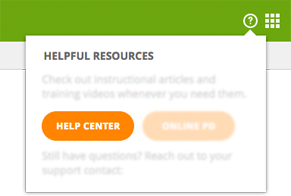 Once you’re in the Help Center, peruse articles by topic or use the handy search bar to find exactly what you need. Support requests can no longer be sent to support@masteryconnect.com. Get the help you need by using any of the resources above.